MEET THE WHOLE AMAZING CHICKPEA FAMILY. 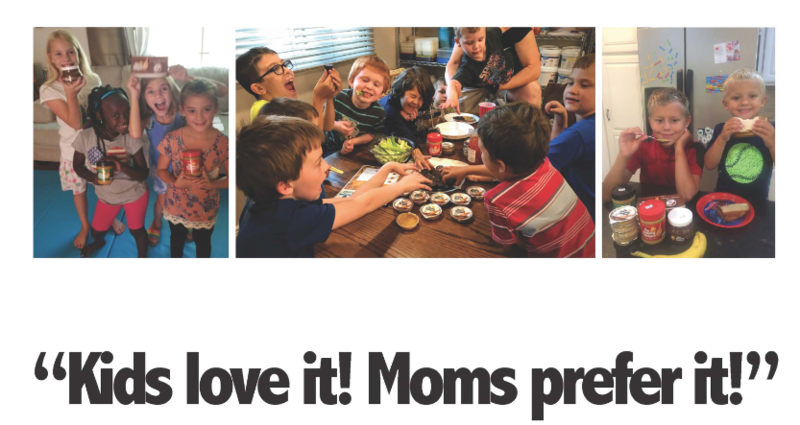 In September of 2018 we participated in an independent study with Moms Meet to get a true picture of how The Amazing Chickpea spreads were being received by kids and moms alike. The results were wildly positive, with almost a 90% approval rating – click the button below to learn more! I discovered this at the Fancy Food Show in San Francisco. Out of the thousands of products there, this one was my favorite (this one and the Choc-A-Chic Spread). This is innovative and delicious, yet with simple trusted ingredients. 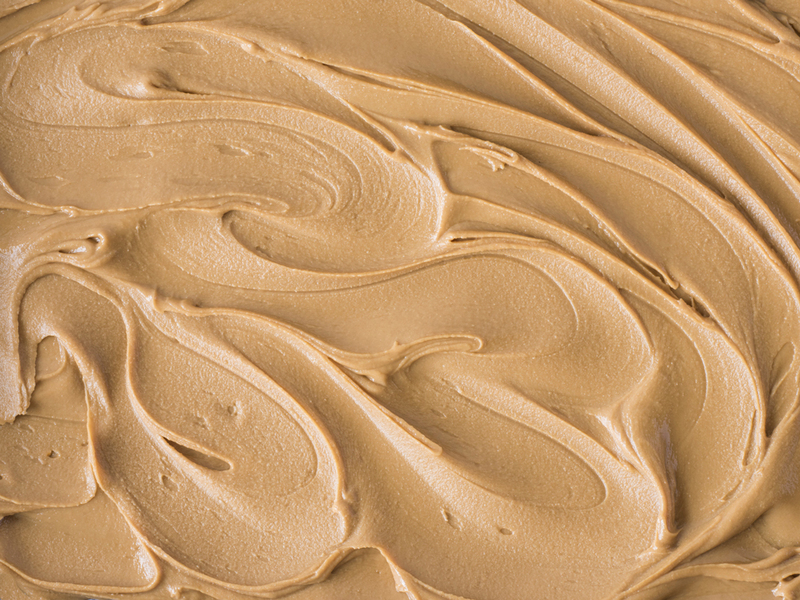 I love almond butter and peanut butter, but I think I like this best. Fun new product – I highly recommend, along with the yummy choc-a-chic. I discovered this at the Fancy Food Show in San Francisco. Out of the thousands of products there, this one was my favorite (this one and the Chickpea Butter Spread). This is innovative and delicious, yet with simple trusted ingredients. 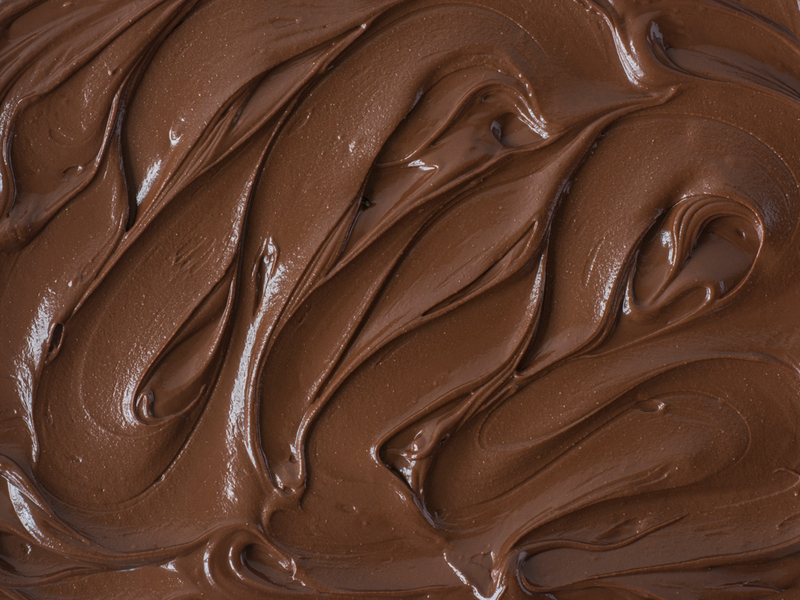 Tastes like healthy Nutella. Just had it with strawberries – Yum! 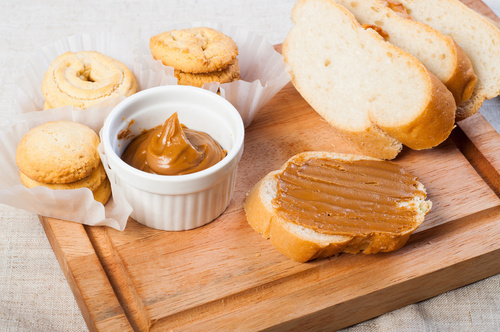 All of the Amazing Chickpea spreads are absolutely delicious! 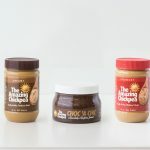 I have tried these spreads on celery, toast, sandwiches, and a variety of breads and they provide the perfect amount of flavor. I am hooked on the Amazing Chickpea and would definitely recommend them to others.